Are you hosting or going to a Labor Day get together? This is a big weekend for picnics and barbeques, which often means bring a pot luck dish. 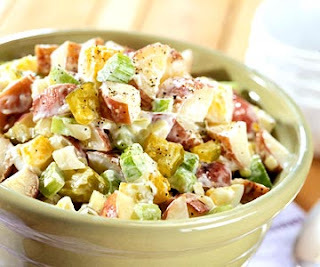 I will be posting the recipe and pictures of one of my favorite pot luck dishes in the next day or so. It is Pizza Pasta Salad, and my entire family loves it. 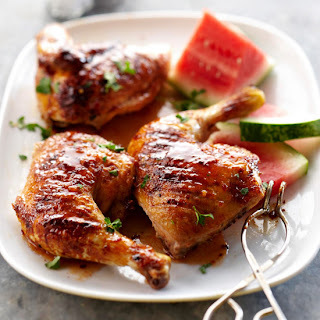 Until then I am passing on several Labor Day recipe links in case you need a last minute recipe. Have you ever tried to grill pizza? 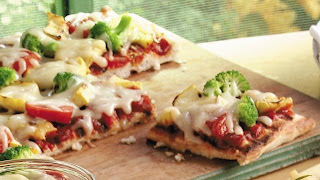 I have not, but this grilled pizza recipe from Pillsbury looks easy and interesting. 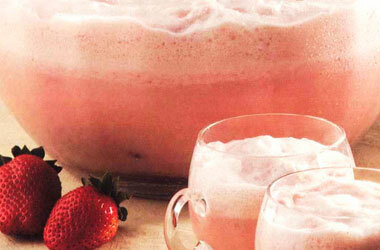 I receive the Ocean Spray newsletter, and one of the recipes I thought look delcious was this Strawberry Party punch made from ice cream Ocean Spray Strawberry Juice. 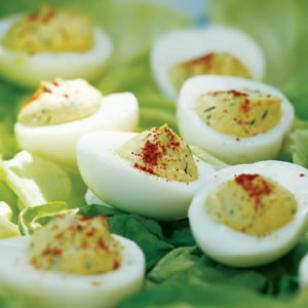 You cant forget the deviled eggs. The Eatting Well Newsletter has a recipe for a healthy version of deviled eggs and other better for you recipes. 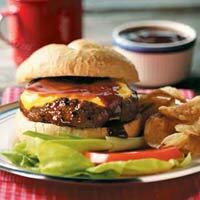 If you prefer to serve burgers, Taste of Home has several great burger recipes such as this BBQ burger. Enjoy this last summer weekend, not matter what you decide to serve.